To become a Mountmaker specializing in specific medium, for instance brass brackets requires the same skill set as that of a well trained jeweler as a basis for beginning. Added to that requirement, a Mountmaker Practitioner must learn the rudiments of Conservation practice and the special attitude and skills needed to safely handle precious artifacts. To become a master in the art of mountmaking, however, is an extremely sophisticated undertaking, requiring years of experimentation and experience in many related crafts, as well as a working comprehension of functional chemistry, physics, and mechanics as they relate to supporting artifacts in exhibit situations.Rather than focusing on a single medium as a skill base, proponents of mountmaking must concentrate on the art of Problem solving as a basis for their study and application.When an individual joins Sanders Associates, it is usually with an individual craft already in hand, and with a fundamental will to learn other new skills every day. Beginners are encouraged to join us, but must expect at least several years of very difficult work before they become a competent mountmaker. Operations Manager Sanders Museum Services is seeking a Mountmaker/Mount Technician for a contractor position. Hourly wage depending on experience. No benefits. Training may be provided if necessary. 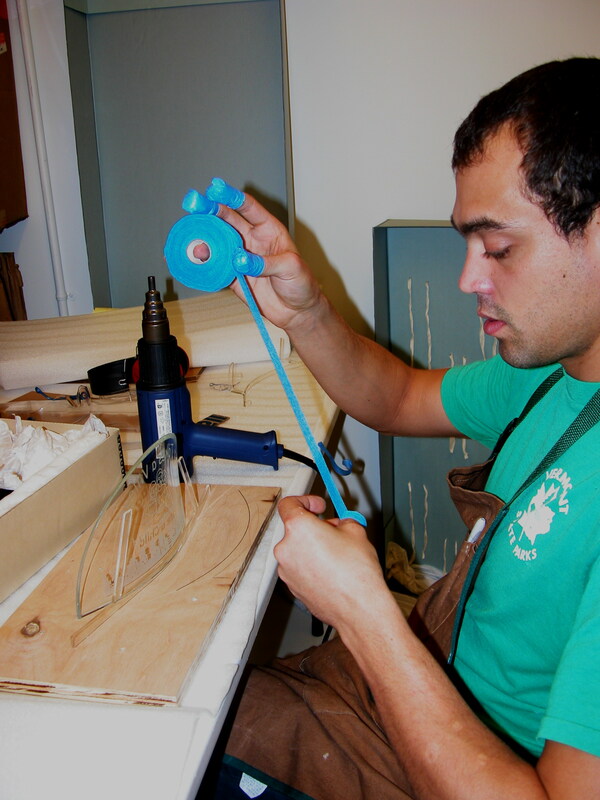 Ability to design, produce sketches, fabricate and install brackets and mounts for a variety of artifacts/objects.Qualifications: Preferred experience in one or more of the following areas: Metalwork, Conservation, Fine Arts. Preferred two years experience in design and fabrication of mounts and handling of art objects, at least one of which is in a Museum setting. 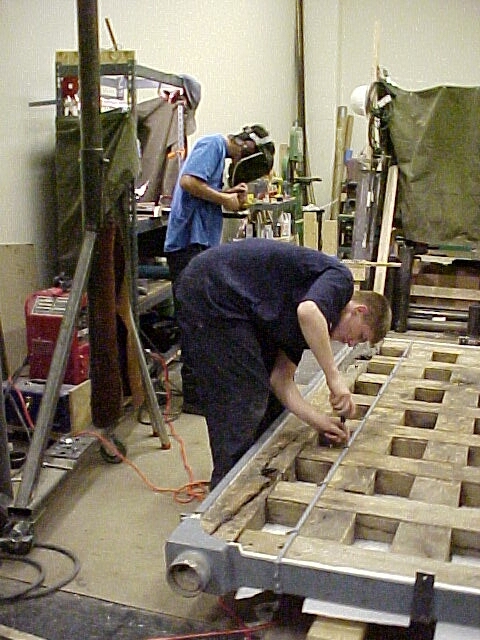 Demonstration of the following abilities: Skillfully and safely use a wide variety of hand and power tools including lathes, mills, and saws; fabricate metal and plastics; weld, solder, braze; mechanical aptitude; manual dexterity; concentration; artistic and visual ability; be creative and innovative in designing mounts for display and storage; match colors and patterns using paint; design, draw technically and communicate effectively through written and oral communication; conscientiousness in the handling of valuable art objects; ability to handle and manipulate fragile objects, documents and works of art with extreme care; able to lift 50 pounds; work for long periods of time standing, sitting or in a fixed position; ability to wear a respirator. Basic knowledge of physical and chemically safe materials for art display and storage is a plus. Candidates may be required to successfully complete a proficiency test to assess ability to perform basic activities and present portfolio on mounts, or work showing mountmaking related skills. Textile handling and sewing knowledge is also beneficial. Requires knowledge of proper techniques for handling valuable works of art safely and securely including those for installing exhibits, crating, packing and unpacking objects. Ability to work from sketches in the construction and installation of mounts. 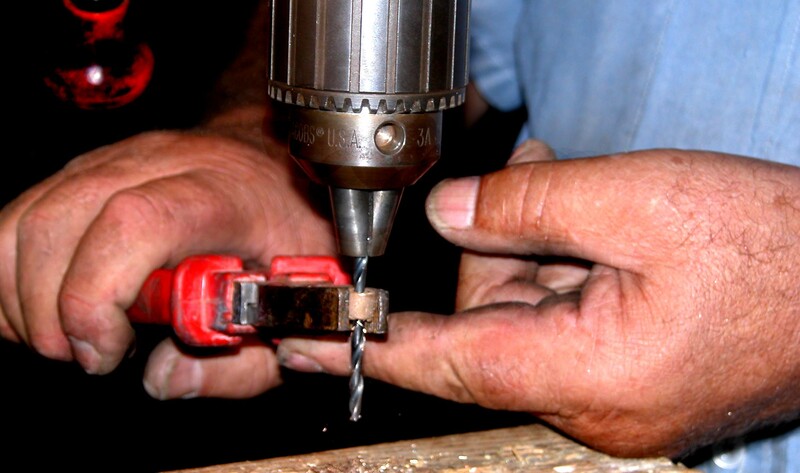 Proficiency in utilizing metal and wood equipment, including stationary and portable power tools. Knowledge of practices and methods in mountmaking including sensitivity of art objects to materials such as woods, fabrics, plastics, metals and solutions. Demonstrated concern for detail, accuracy and meticulous work. Ability to work cooperatively with supervisory designer, project manager, project team, and museum staff. Competent skills helpful in tracking artifacts and mount storage on database. Send cover letter explaining why you are interested in this position, resume and name address of three references.